Missed out on the Yeezys? Stadium Goods will have you covered with their new online and retail concepts that aim to sell only the rare and hard-to-find sneakers and apparel. 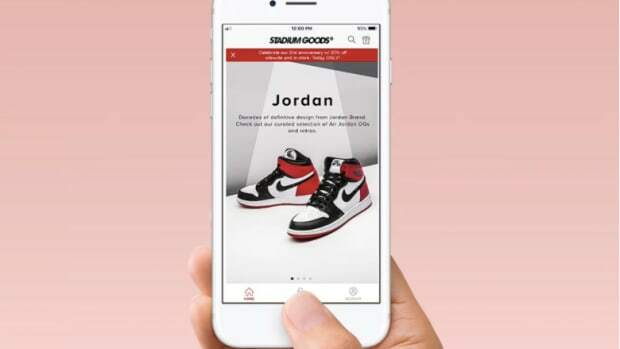 The company hopes to set the bar with a premium service unlike any other in the world of consignment sneakers. Stadium Goods launches with an online storefront and on the retail side, the company will open two NY locations on 305 Canal Street and 47 Howard Street. 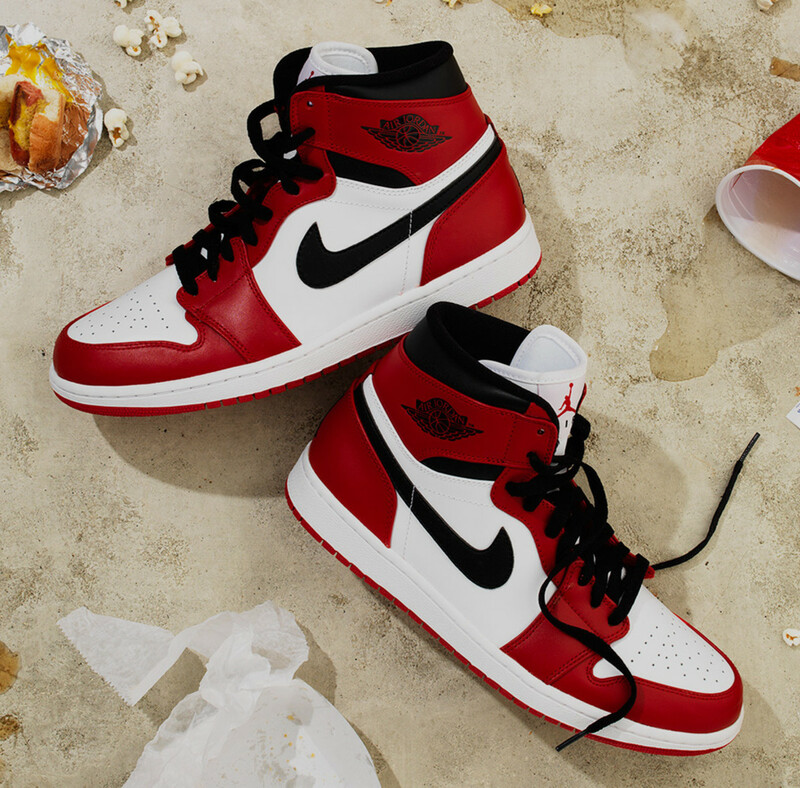 The rarest sneakers out there, now in your pocket. 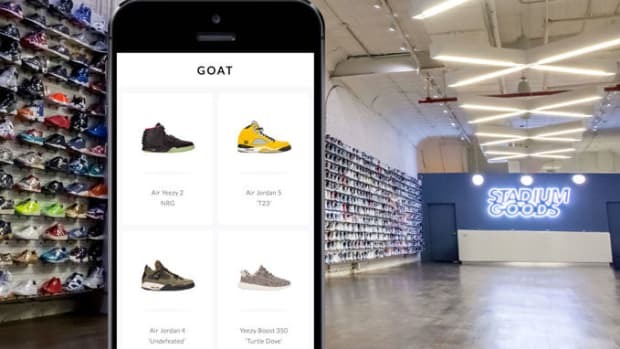 It just got easier to blow your bankroll on some rare sneakers.